It's now summer break, right?! Do you know what that means, then? It's time for another video 'cause a crazy amount of purchased stuff is just around the corner … Wanna know what I spent my money on this time? 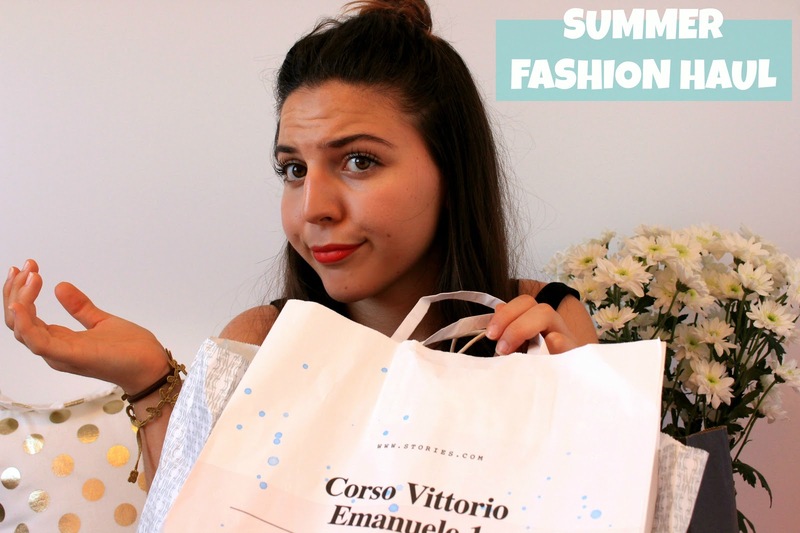 Head over to my YouTube channel for a good ol' Summer Fashion Haul! 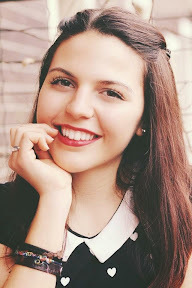 There's a bit of H&M, Zara, Forever21 and &OtherStories in it, that you might like!